SPACIOUS END UNIT WITH LARGE PATIO! Home overlooks manicured common area for picnics and outdoor entertaining. New community in gorgeous Pleasant View Tennessee! Only 25 minutes to Nashville! 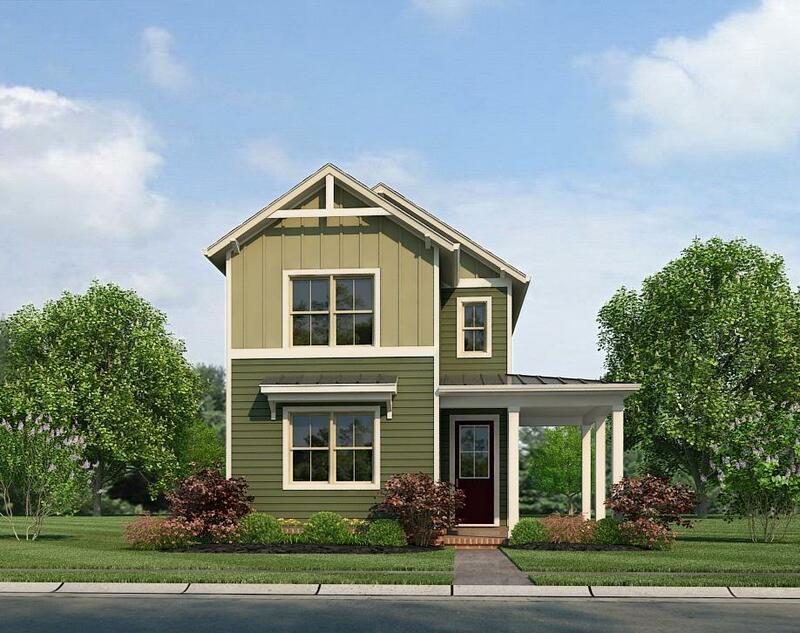 The Campbell offers an open concept kitchen, upgraded cabinets and granite counters, stainless appliances. All bedrooms up. Luxurious Master Suite!